Zhoug spice mix hand crafted by the Spice Library in Australia is a tradition Spice blend used in the Zhoug chilli paste. Zhoug spice mixed with fresh green chillies, garden herbs, olive oil and lemon juice is the main ingredient used with falafel and pita bread. 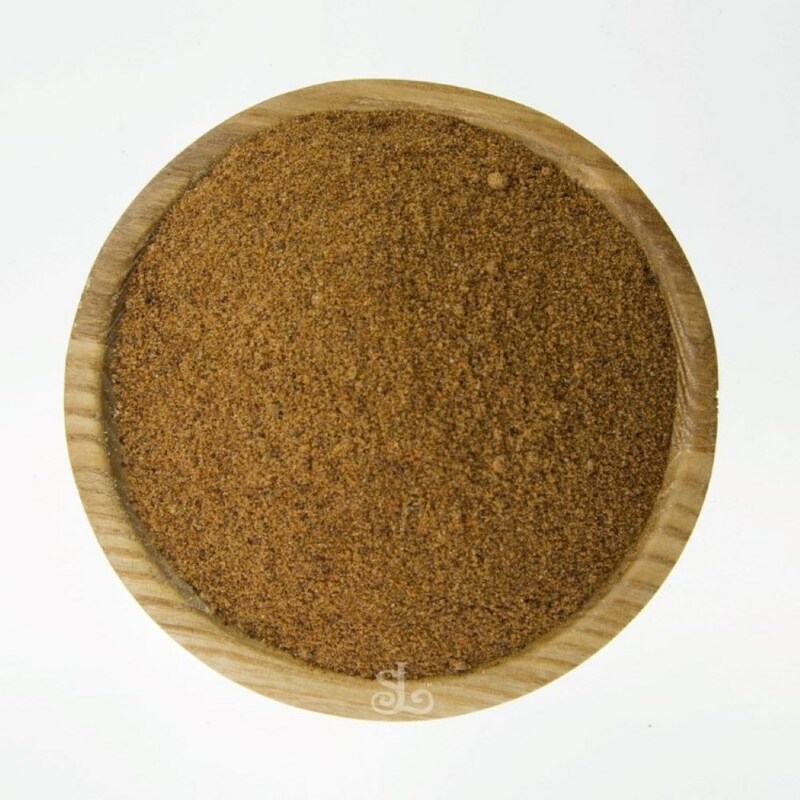 The main ingredients of this blend are Cumin Seeds, Cardamom and Cloves. 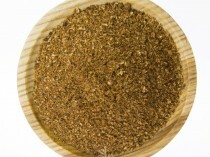 Zhoug spice mix is a traditional Spice blend used in the Zhoug chilli paste. This chilli paste is an essential condiment in Yamenet and Israeli cooking. Spice Library’s Spices Zhoug spice mixed with fresh green chillies, garden herbs, olive oil and lemon juice is the main ingredient used with falafel and pita bread. 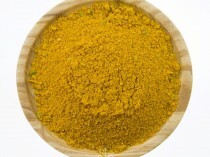 The main ingredients of this blend are Cumin Seeds, Cardamom and Cloves. 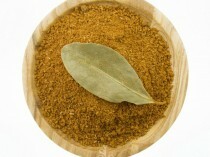 use this spice blend with the following ingredients to make a Zhoug Chilli Paste. Blend all the above ingredients in a smaller food processes. Blitz to create a course paste. Serve with warm pita bread, falafel and freshly chopped tomato topped with hummus. Also a perfect spread for middle eastern kebabs. This paste can be stored in air-tight container for up to 2-3 weeks.